I've got no workout videos of mine on the internet. No Instagram posts. Zero. Zilch. Many of my readers are perplexed by that fact. It even makes me lose a fair bit of credibility as an influencer in Strength, health and exercise. But that's a good thing. And it's helping me being the silent brearer of all the strength I am gaining. What makes me content inspite of losing ground while I practice my skill almost unknown to those who I don't train with? I call it something what an unknown Bob Peoples quietly practicing his Pull in a farmhouse in 1949 would call: Silent Strength. If you are looking for workout videos, there are a dime and dozen out there by individuals way more qualified than I am. 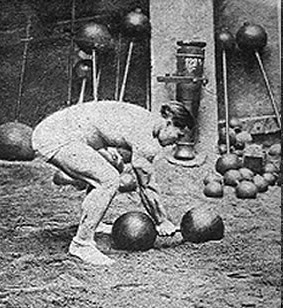 Not just from today, refined exercise technique was born and perfected decades ago, as late as the Eighties. It's not going to refine any more, unless some publicity artist with 100 K followeres over Insta decides to reinvent the wheel and add his own touch to the way a Zercher Squat is performed that was never needed. We can only gain online popularity. We won't be helping people signifcantly by posting a lift online unless it is residing in the neighborhoods of world records. Strength is silent. 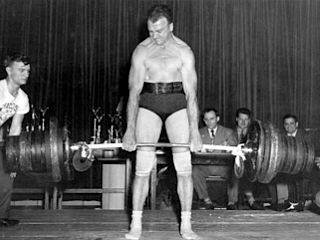 When Goerner was developing his immortal 600 pounds two finger deadlift or Legendary French Strongman Ernest Cadine was polishing his swing towards the 198.42 Lbs record dumbbell, how much noise and publicity do you think these guys garnered. Considering how popular their feats of strength became eventually, their training always remained a mystique shadow of lifts that only came out on paper later. 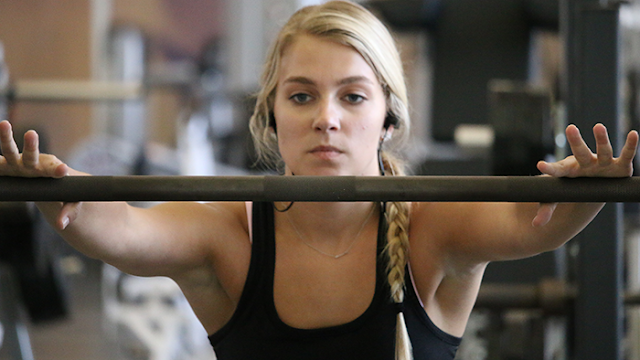 A case can be raised that no social media existed during the golden age of strength training. Which is exactly the point. Absence of internet and social media profiles has helped forge strong as an ox physiques more than any supplement ever could. The patience and discipline needed to create 1000 pounds plus powerlifting totals can't be matched if every set you perform is done with an intention to gather likes. It adds to my pride to complete a strong workout without talking aloud about it. It's the feeling of completing a conquest without the dishonor of beating drums about it. My writings are more bent towards clearing the clutter. Diminishing the noise with clear and concise lessons gained on ground. So, quieten up and keep practicing your skill of strength silently. No Instagram likes needed. Don't worry. You will still get stronger.